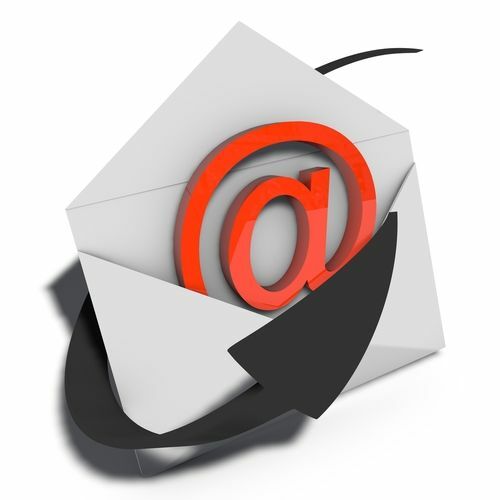 Compared with direct mail options, email marketing campaigns offer a much lower cost. This affordability not only allows more businesses to engage in personalized marketing programs, but also provides a means to step up a marketing program, with access to effective tools. You need a powerful database to house your valuable customer data including email addresses with flexibility to set up a personalized drip campaign. Design the program to include a series of strategically timed e-greeting card style touch points. Each email should be completely personalized with your contact information, picture, company logo and more, and include multiple ways with which customers can communicate with you, as well as access to an unsubscribe link. Further, because of the low cost that email marketing affords, it’s easy to test campaigns without putting your entire marketing budget at risk. In fact, testing various campaigns is one of the major perks of using email marketing, as businesses can target a small group before expanding the campaign’s reach, test subject lines for maximum effect, and easily mass-email recipients. Do you have a good example of personalized email marketing that impacted your feelings about a company?